This essence has reviews that are astoundingly good. How does one simple essence transform skin so quickly and so dramatically – and with such rave reviews? It all comes down to a special white lotus leaf flower. 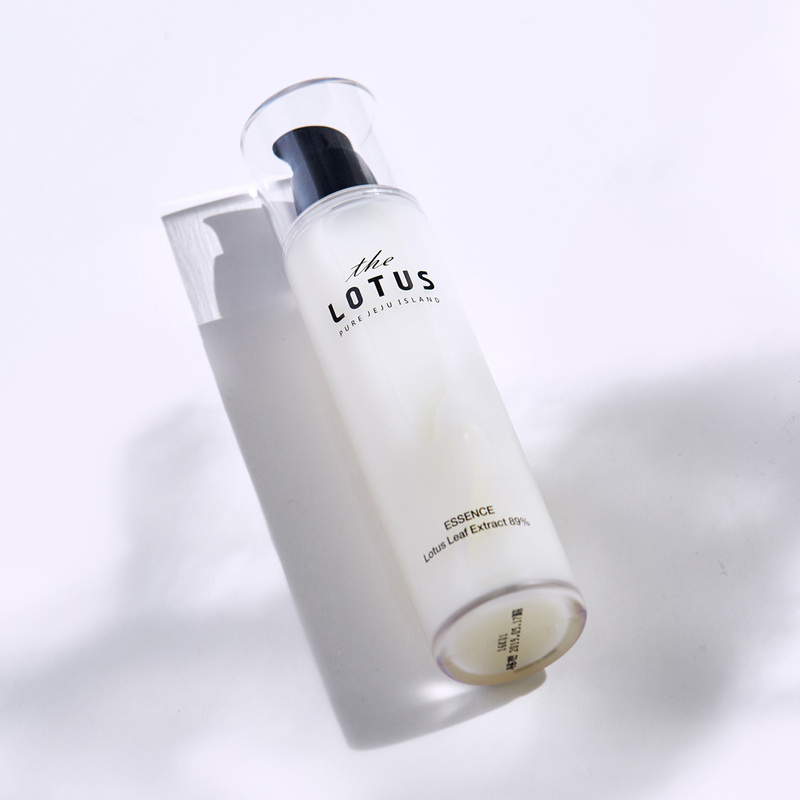 The Lotus includes 89% white lotus leaf extract in this essence. The base of the product is this rich extract – not water. This white lotus leaf flower grows on the lush, pristine Jeju Island (some call this island the Hawaii of Korea) and studies have shown that this special flower has a uniquely high amount of antioxidants and flavonoids. Antioxidants and flavonoids play an important role in neutralizing free radicals that can damage our cells and contribute to signs of aging and deterioration. The super-concentration of free-radical-fighting antioxidants in the white lotus leaf extract is only part of what makes this essence so special. This essence is also formulated to sink into skin quickly and efficiently. The antioxidant effects are delivered where they will have most impact, rather than just sitting on the surface of skin. The Lotus is the only beauty brand (in the world!) that has the rights to use this special, potent flower from Jeju Island. This brand and this essence are truly singular. Infused with rich botanical extracts and niacinamide, this essence goes the extra mile and serves our skin a perfect elixir of pure luxury for powerful results. We love the unique subtly sweet floral scent that wafts away upon application, the watery yet slightly viscous texture that absorbs quickly, and we cannot get enough of how supple, dewy and soft our skin feels immediately after application. Those who have tried this essence can’t stop with just one bottle. Once you’ve seen the effects of this beautiful white lotus flower from Jeju Island, you will want to use it again and again.